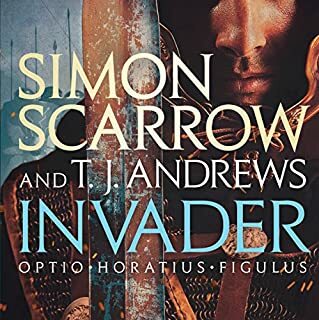 The first in a series of action-packed novellas set in ancient Rome introducing Pavo, a novice gladiator, and featuring Simon Scarrow's ongoing soldier character Optio Macro. It is AD 41. The savage Gaul Britomaris has defeated the best of the Roman gladiators in the arena. 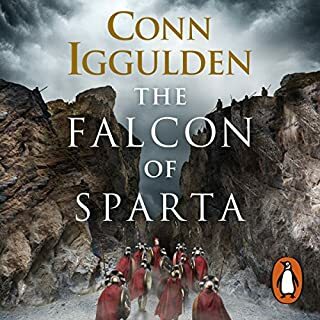 Now a young volunteer, Marcus Valerius Pavo, the son of a murdered general, has been given a month to prepare to face Britomaris in a fight which only one man can survive. He is to be trained by veteran soldier Macro, who fears for his young trainee's chances. 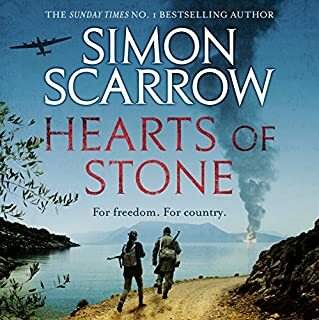 Best-selling author Simon Scarrow brings the Great Siege of Malta to vivid and unforgettable life in this gripping standalone novel. Malta, 1565: a vital outpost between the divided nations of Europe and the relentlessly expanding Ottoman Empire. Faced with ferocious attack by a vast Turkish fleet, the knights of the Order of St John fear annihilation. What disappointed you about Sword and Scimitar? I understand that not everybody has a religious faith. I understand that some people are happy being atheists. 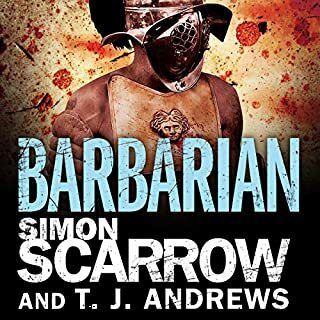 What I do not understand is why does Scarrow want to inject his unbelief into the main character and make us see the world through his own rejection of Christianity. These events did not take place during the Enlightenment, but during one of the most religious centuries ever: why not set aside your own bias, Mr. Scarrow, and keep your atheism to yourself? The best part was the battle for Fort St. Elmo: a very tragic episode in the whole siege, indeed. The least interesting was the convoluted plot to get that mythical testament of Henry VIII...boring! Would you be willing to try another one of Jonathan Keeble’s performances? As long as I do not have to hear him play a female character in falsetto, EVER AGAIN! What character would you cut from Sword and Scimitar? All those mentioned as background characters back in England: who cares? Overall, meh! 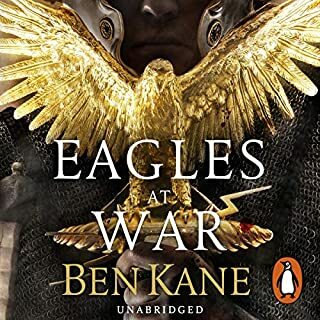 There are so many wonderful novels about the Great Siege: this has to be the least exciting of all. I will NOT give another shot at any of Scarrow's novels. We are all the prisoners of our history. Typically, whenever I travel to a country I've never been before I try to read both historical and fictional books related to my destination. This summer I took my wife and kids to Malta. This book seemed to fit the bill for a good airplane read. Not too deep or nuanced, but good historical perspective on the Siege of Malta. The problem was it was just a bit light. It reminded me of a lazy Ken Follett. And I'm not a big Follett fan. It didn't even begin to approach great historical fiction (Patrick O'Brian, Robert Graves, Hilary Mantel). It wasn't literary and when it tried to be literary the voice ended up sounding like a 20th century agnostic and not a 15th century skeptic. But still, it did provide a good basic understanding of the siege and wasn't overly melodramatic (oh, it did have its melodrama for sure...). Anyway, it didn't inspire me to stop reading nor inspire me to hunt out more Simon Scarrow books. 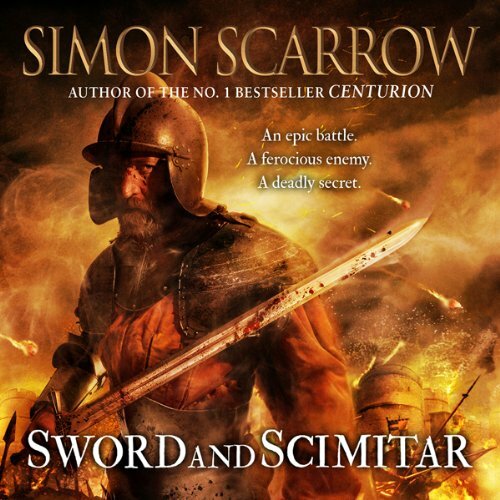 Where does Sword and Scimitar rank among all the audiobooks you’ve listened to so far? 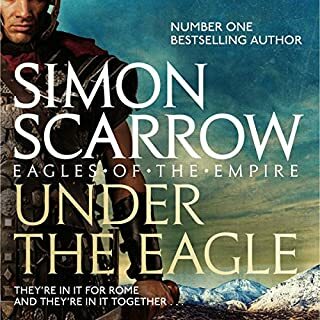 I have enjoyed all Simon Scarrows books, including this one, but I think his roman "Under the Eagle" series is better. The main character, Sir Thomas is by far the favorite as he is the main character and so most complete. Who was the most memorable character of Sword and Scimitar and why? Not what I expected, but still a good listen. This book starts slow, builds slow, but ends with a bang. The narration is neither great nor terrible. At best, it doesn't interfere with the storytelling, at worst, it can be dry. 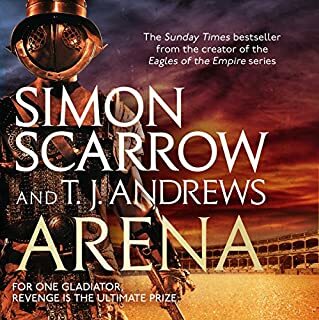 The story isn't particularly intricate, you can predict most of the twists before they occur, but intrigue isn't really why people read Scarrow's novels. The reason fan's do is the action, and the action is up to the usual standard... when it starts. 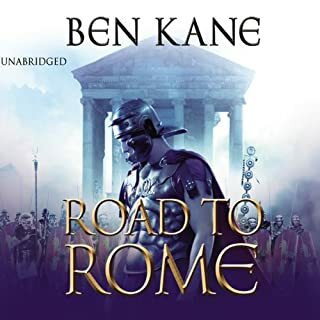 There is a brief battle in the prologue, and a few skirmishes here and there to keep narrative momentum, but the final few hours are an addicitve listen. You don't bond with the characters like Macro or Cato, but the beginnings of attachment form by the end of the story. All in all not great, but still well above average for this genre of fiction. Scarrow is a great fiction writer, but rather less of a philosopher/theologian. His ruminations on religion are tiresome and elementary, and the book would have done better without them. 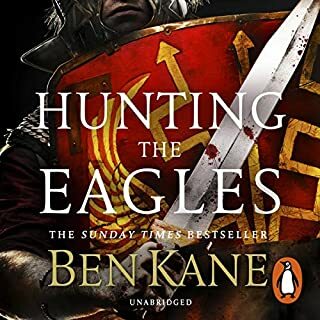 The narration is excellent, and as always Scarrow's historical story telling is fascinating. 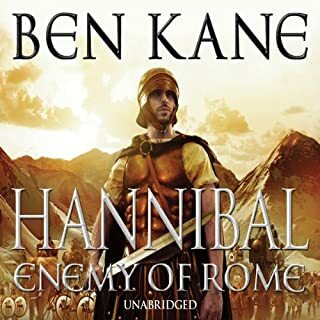 I chose this book for Johnathan Keeble's narration, and stuck around because I couldn't stop listening. 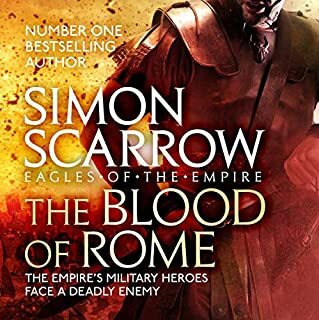 Simon Scarrow is a fantastic writer of historical fiction. This work gives a real insight to how the siege took place. 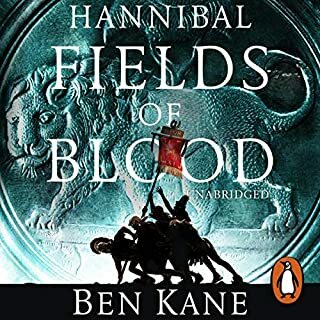 I looked into the siege shortly after starting the book and there are a lot of similarities between this work of fiction and the actual event. Highly recommend. Wonderful character development. Good coverage of the last battle of the crusades. You need a map of Malta to follow the battles. Keeps your interest from beginning to end. 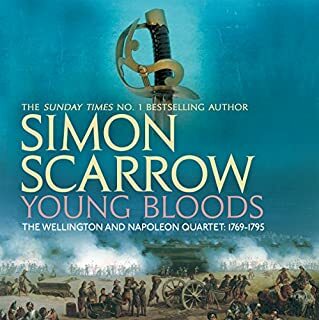 Once you have listened to this book, you will want to get all of Simon Scarrows books. A solid story and performance. What made the experience of listening to Sword and Scimitar the most enjoyable? As with Simon Scarrow books, he keeps you entertained with he stories. 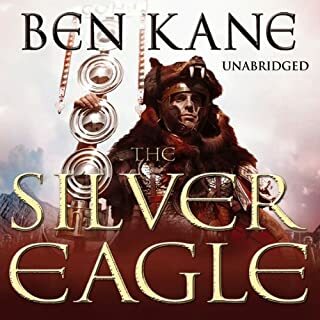 The plot flows effortly through the book making it difficult to stop listening, or reading. 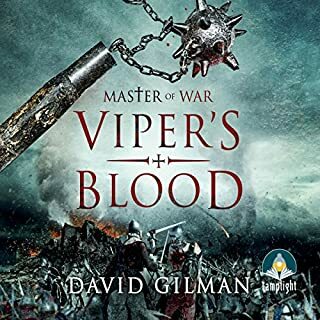 Sword and Scimitar was my first venture into Audible books, and will not be my last if you have more authors as good. It's a difficult balance to maintain a strong story line and, at the same time, establish a convincing historical context. In Sword and Scimitar I'm not totally convinced that the momentous historic events in Malta in 1565 are really given the Olympian status they deserve. 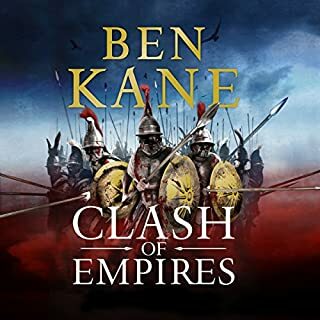 After all it addresses the seemingly inexorable expansion of the Turkish empire and the last stand of the Knights of St John and the Maltese people who found themselves as the inadvertent rearguard of Christian Europe. Add in a touch of Elizabethan intrigue and a tragic hero then the result should be assured. However, the focus on the angst of the principal character, for me, detracts from the events and reduces what could have easily been a five star novel into simply a good book. A lighter touch on the personal and a bit more of the titanic struggle during the summer of 1565 would have improved the balance. It almost seemed that the trials of the central character and, to a lesser extent, those around him, ended up as a distraction rather than a focus where events and story line would interweave. The story line was a tad predictable and had a bit of a feel of being artificial. It's a pity because the subject matter is unusual whilst being momentous and the link between Tudor England and the Mediterranean island was well conceived and worked. Don't get me wrong, it's a good book and, with some massaging of the personal issues, would make a great film. However, I can't but feel that such a powerful structure and a fantastic concept was not fully developed in the final execution. I liked the narration in the main although I'm not sure that the understanding of Oliver's character was helped by the tone of voice. I chose this book because I really enjoyed the adventures of Cato & Macro also written by Mr Scarrow. This is another good story in a similar vein to his previous work. This best part of this story is that it comes from a period of history that is not often covered in historical fiction. Its an easy read and the narrator's voice is both easy to follow and keeps the story interesting. Great narration, solid story, classic Scarrow. I’m a fan of this narrator and this author so when you get the combination it always works out well. If you like any other Scarrow novel you’ll love this. I just wish it was part of a series. One thing to bear in mind though, some of the descriptions of brutal fighting and piles of dead etc are a bit more graphic than in a lot of his other novels. 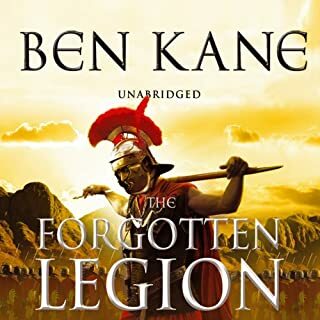 I read this yrs ago and is a favourite of Simon scarrow work. it is a great story with real in-depth characters and the gory battles of intense description . Jonathan keeble is a master narrator (Sorry I once disliked him), but the message, and our hero's last letter echoes my personal belief, is one I find incredulous in our modern times. humanity is capable of good and evil, but to call it gods will (which ever God or gods) is blind faith or a poor excuse to commit the bassist atrocities. Good enough that I listened straight through! 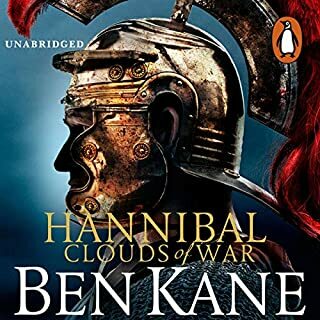 I loved most of this but having listened to about a gazillion Simon Scarrow/Jonathan Keeble books as soon as the ‘bad guy’ voice was used, I knew EXACTLY who the bad guy was. I’m sure a voice actor as talented as Mr Keeble can mix it up a bit more than this? It didn’t ruin the book, but it certainly telegraphed something that didn’t need to be! Other than that, very, very good!